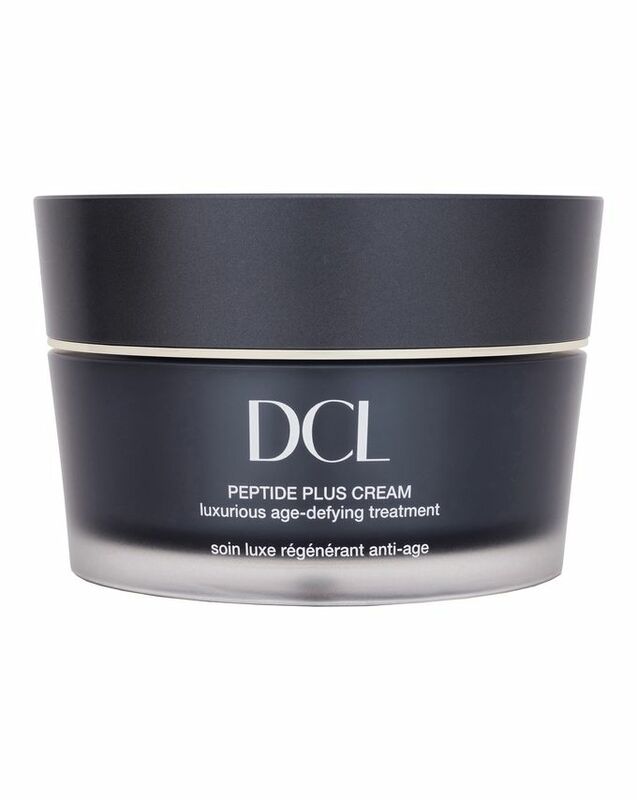 Delight in the satisfaction of taking a firm stand with this moisture-rich cream, which is powered by seven multi-functional, clinically active peptides to dramatically firm and improve visible signs of ageing. Strengthening skin’s natural defences, boosting collagen production and activating optimal hydration, this will resurrect your youthful radiance day and night. 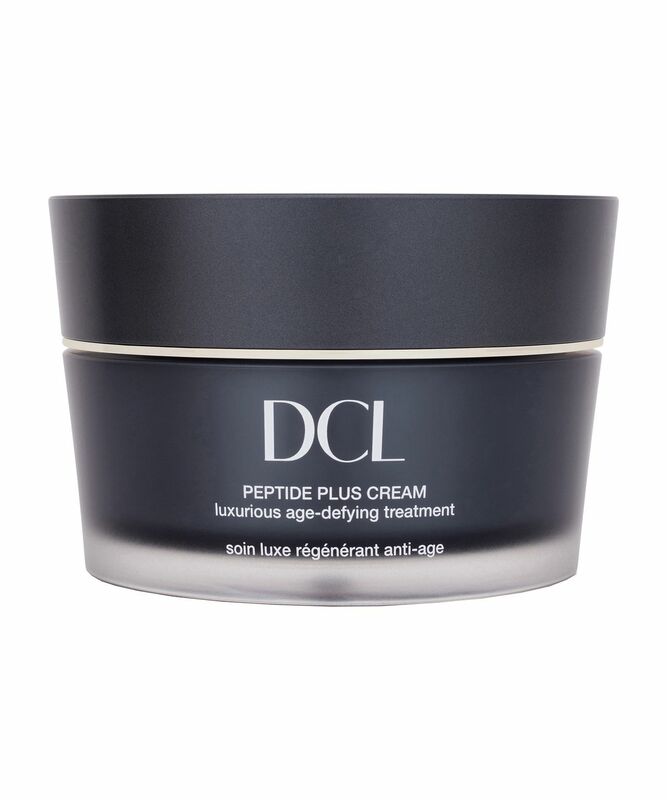 Let your skin take a firm stand with DCL’s super-powerful Peptide Plus Cream, an advanced, moisture-rich cream powered by a host of anti-ageing complexes. Seven multi-functional, clinically active age-defying peptides boost collagen production, decreasing the appearance of fine lines and wrinkles by improving elasticity and firmness. Hyaluronic acid increases this by plumping up depressions in the skin and intensely hydrating, while an algae complex provides long-term moisturisation and bolsters the skin’s protective barrier. Vitamins A and E fend off environmental attacks, while a vitamin C derivative brightens skin by helping to reduce melanin production. Drenching dry, dull skin, this clever cream will leave your face renewed, redefined and radiant.